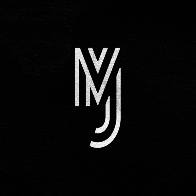 This badge was issued to Meher Jebali on 24 Feb 2018. 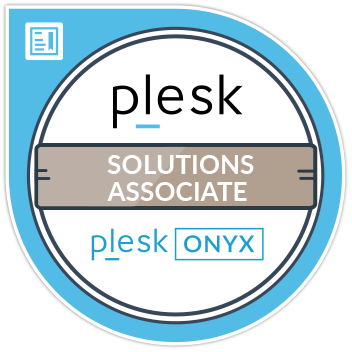 Earners of the Plesk Solutions Associate certification have proved their basic knowledge of Plesk Onyx, its extensions, and licensing and have the skills to develop hosting offerings based on Plesk Onyx and its extensions. Complete Plesk Onyx Solutions for Service Providers self-study course.